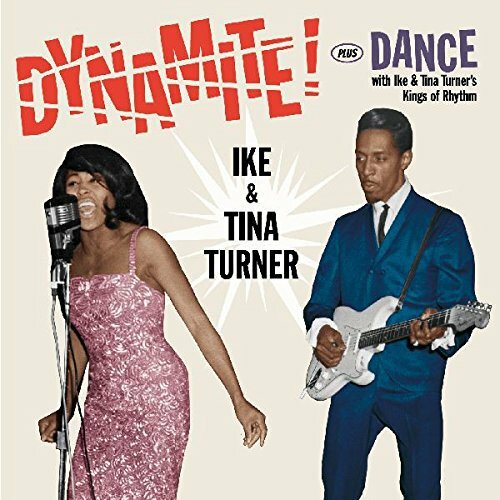 This essential release contains two of the duo’s most iconic albums from their beginnings on Sue Records: the splendid “Dynamite!” (1962), and the all-instrumental LP “Dance with Ike & Tina Turner’s Kings of Rhythm” (1961). Both long plays have been re-mastered and packaged together in this very special collector’s edition, which also includes 6 bonus tracks, consisting of hard to find sides from the same period. All of these numbers serve as the best introduction for anyone wanting to explore the Turners’ early years.